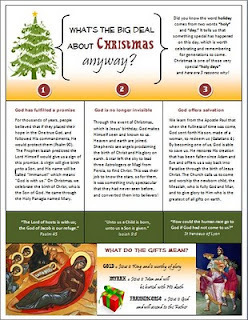 Here is an Orthodox Christian Worksheet and Lesson on the Nativity that includes a bit of theology we often overlook. Although it might be for older ones, I hope it offers details that the younger ones can comprehend as well. 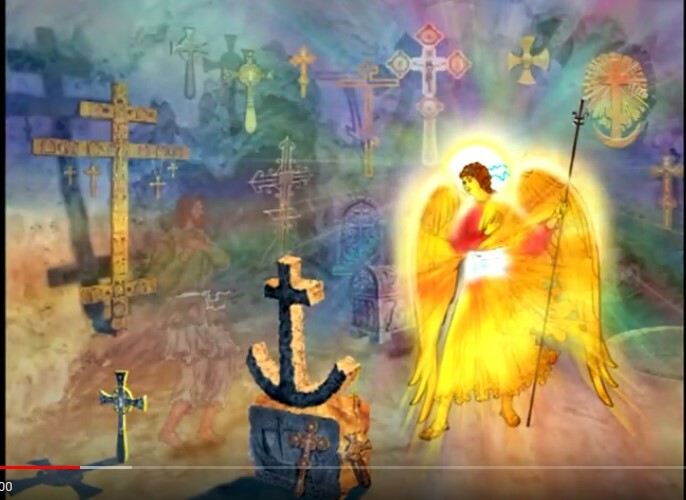 Click here for the PDF Lesson available at the Orthodox Christian Scribd Group.